We've talked about it before and there's no doubt that when 99% of visitors come to Music City, they're looking for a true Nashville experience. And what's more Nashville than learning how to line dance? We get so many requests from both our private event clients and corporate event clients for party starters! What could be better than a couple of our professional Line Dance Instructors coming to your event for one or two hour increments and teaching your guests basic and advanced line dancing? 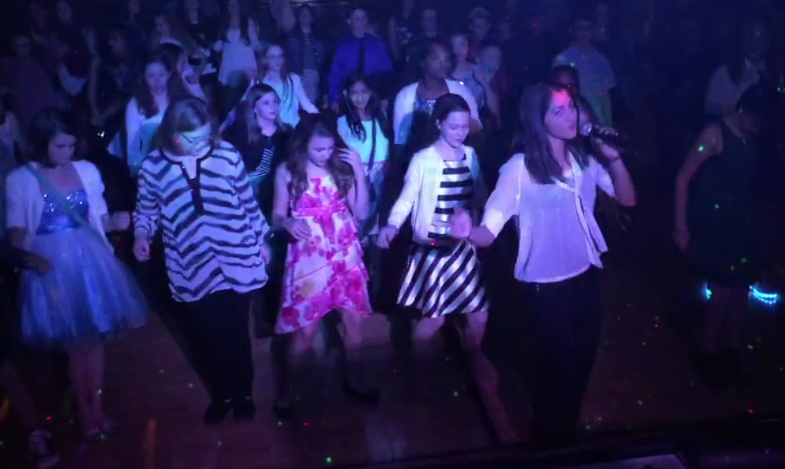 Our DJ's will bring the music and our Dancers will bring the fun. It is the perfect way to get your guests loosened up and on the dance floor. But don't miss the opportunity to capture the fun; this goes great with our Photography options! Keep reading to learn even more about this service, see photos + video, and how to secure your next event today..
Just a couple of weeks ago we partnered with one of our local favorites, Nashology Events to bring music, lighting, AND professional line dancers to a destination corporate conference that helped to elevate the atmosphere and opened the conference with a true Nashville style welcome. The team of professional line dancers have multiple choreographed routines and are constantly working hard to always deliver the best show possible. The instructors are great for both adults and kids, and we've included our line dance instructors for local Daddy/Daughter dances, birthday parties, and girls night out before! 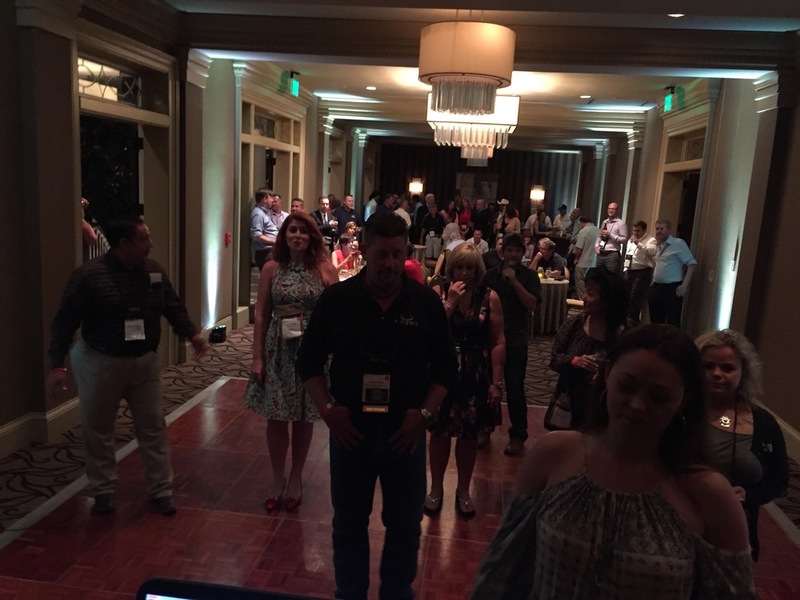 Learning how to line dance doesn't have to be hard and it doesn't always have to be limited to country music, our DJ's will partner with the instructors to create dances for any type of music that fits your event! The perfect way to start the party, while making even those who believe they have two left feet feel confident enough to enjoy their evening! Mixing with business with pleasure has never been so easy, and when you work with our team, we guarantee professionalism, fun, and good memories for all of your guests. Combining our services for your next event, like Nashology did, helps to complete the whole entertainment experience package; music, custom lighting, photography + videography, and line dancers will accent the events theme and make your guests feel like they're getting an authentic Nashville night life experience. What are you waiting for? 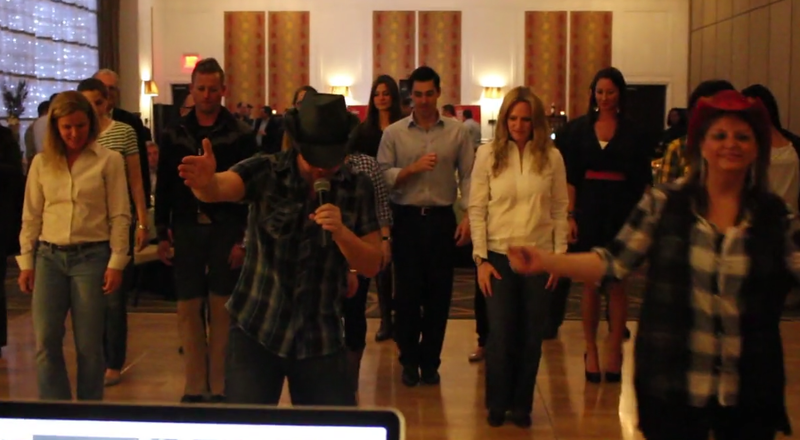 Let's get our line dance instructors added to your event today! 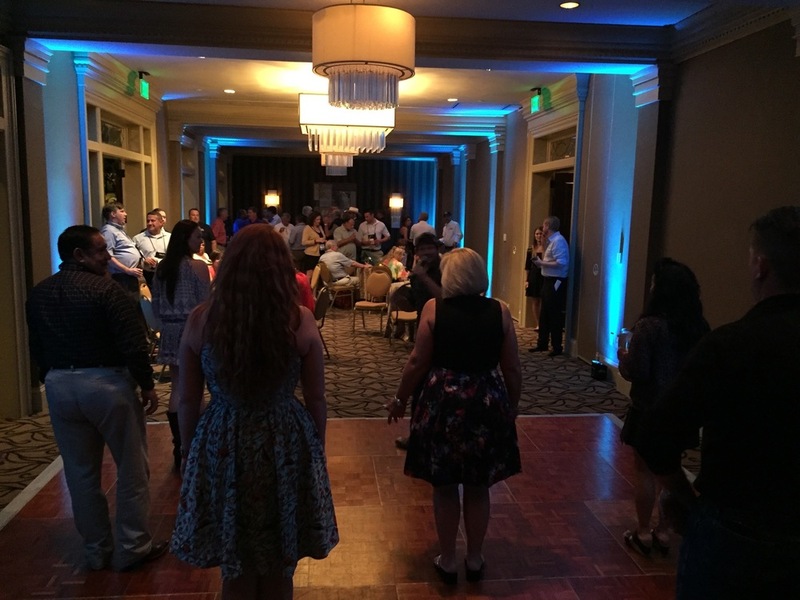 Our professional line dancers are great for more than just corporate events- we've been able to partner them with birthday celebrations of all ages, rehearsal dinners, wedding receptions, and when new businesses host their grand opening events. It's been proven to get guests excited all the while creating an inviting and energetic atmosphere for everyone to enjoy! Date availability and Pricing will only be made available through contacting our event planning team today!